To protect alloy wheels (incl. with machine). 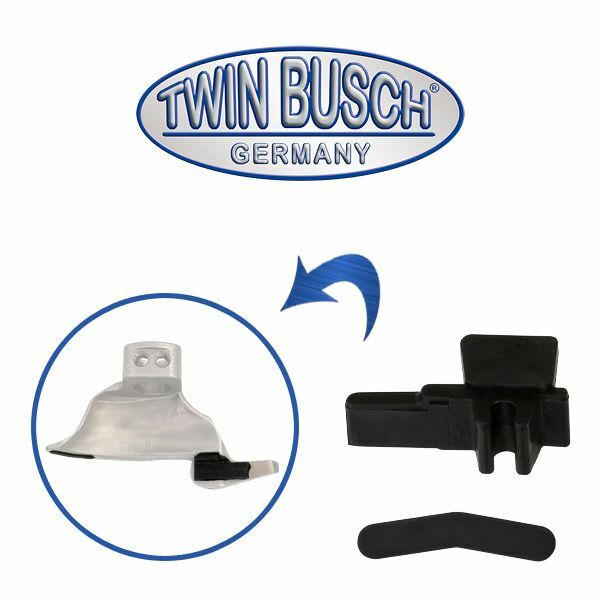 Fits all Twin Busch assembly machines with the mounting head form 7. Mounting head not included. The color of the plastic can be differ.